Patterson Hood and Mike Cooley (a.k.a. 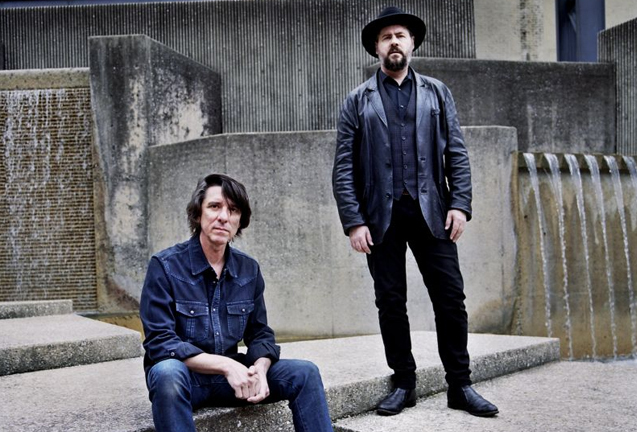 the "Dimmer Twins") formed the Drive-By Truckers in Athens, Georgia in 1996, though their musical collaboration began in the 80s with the band Adam's House Cat. The name Dimmer Twins is a nod to Mick Jagger and Keith Richards, who are sometimes known as the "Glimmer Twins." This stripped-down duo setting features original solo and duo material penned by both Hood and Cooley, and also some Drive-By Truckers songs that they've written.